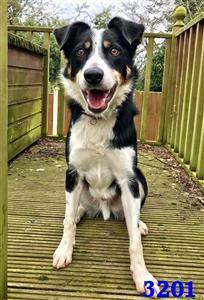 Welcome to BCTGB Border Collies at Heart You can also donate from our Amazon Wishlist - Just click on the image Thank you Situated in the heart of Staffordshire, purpose built kennels are our base and rescue centre for the work the Trust undertakes throughout the UK in the care, rescue and rehoming of Border Collies & collie crosses. 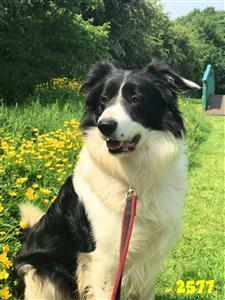 More details about our work can be found on the website including details of the dogs currently looking for new homes and how you can support our work. How to Donate and Help By simply spreading the word you can help Like all animal welfare charities your support is vital as we receive no local or central government funding so thank you for any support you are able to offer. We are always delighted to receive money donations, but also pleased to receive donations of articles such as toys for the dogs, blankets, food, collars and lead's, etc. 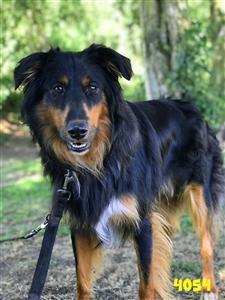 How to Rehome a Dog Learn more about our rehoming programme Our website is updated automatically as things change so is as up to date as we can keep it. 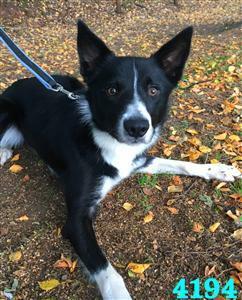 However, if you are interested in a particular dog and perhaps travelling a long distance you might wish to contact us the day prior to your visit. 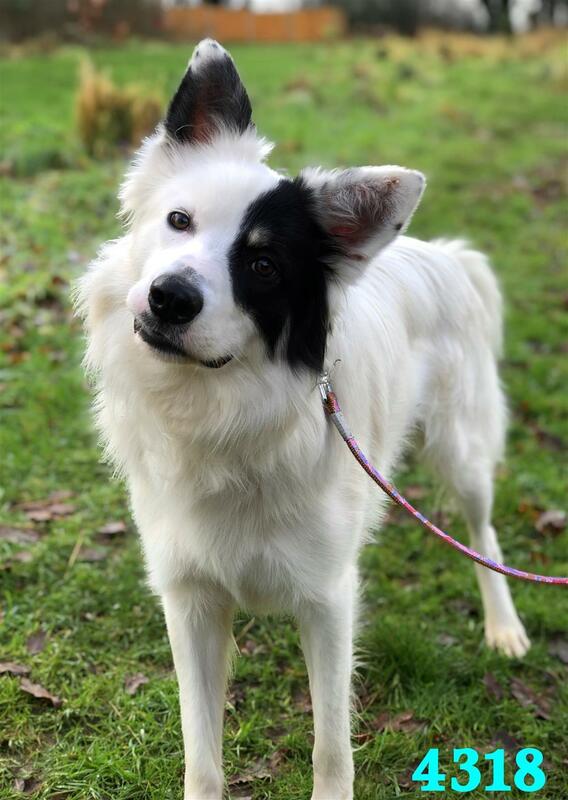 How to Sponsor a Dog Sponsor dogs are indeed special dogs in the work carried out by the Trust. These dogs will, for many reasons, be with the Trust for the rest of their lives, We make every effort to make their lives as happy and fulfilling as possible whether they remain at the Trusts kennels or looked after in special foster homes (we are extremely grateful to the time and effort our foster carers devote to these dogs). The Trust meets all medical bills and any other expenses such as special dietary needs for all sponsor dogs. Of course as these dogs get older (many are indeed in that category when they first come to us) their Vets fees increase and the funds raised from those who sponsor dogs are an extremely valuable source of income to the Trust. 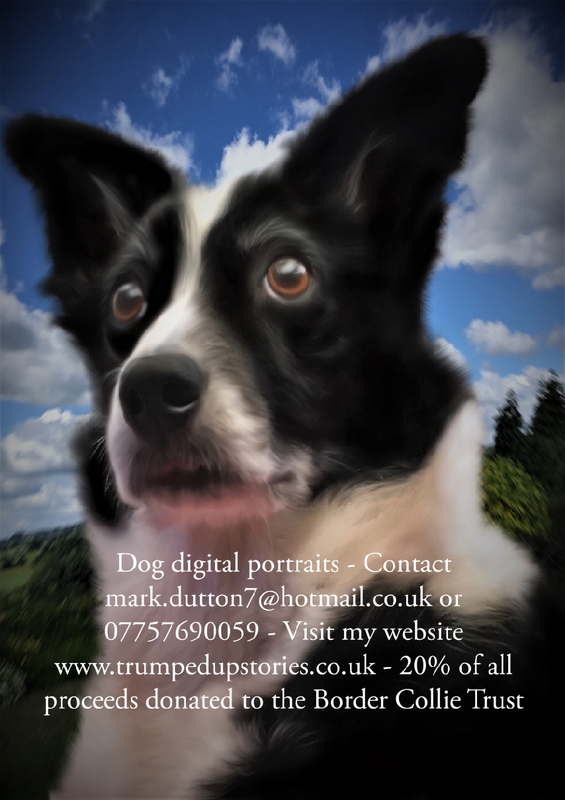 Animal Digital Art Supporting Border Collie Trust Artist, Mark Dutton and his wife own a border Collie, Jessie which they rescued from our centre several years ago. Mark recently made a career move to concentrate on writing and his artwork, which has been a success. You can view his work on his website www.trumpedupstories.com Mark has very generously offered to 20% of any proceeds raised from direct referrals so if you are looking for a lasting memory please just quote "BCT" when ordering. 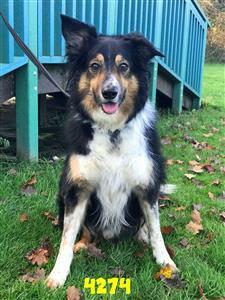 Oscar is a 4 year old tri collie cross. 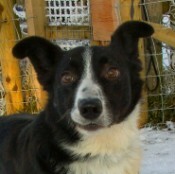 He will need time, patience and an owner that won't put him in situations he finds difficult. Would be better suited to a quiet household without lots of visitors and without young children. If you would like to know more, please contact us. If you're interested in helping the Activity Descriptions will give an idea of the help you can offer. Please contact the office to discuss further or you can complete an Online Application Form from the link below.